Harvey Weinstein preps TV version of Miramax movie Shall We Dance? Harvey Weinstein has told TBI that he plans to make a TV version of Shall We Dance?, the 2004 Miramax romantic comedy that starred Richard Gere and Jennifer Lopez. The news comes as The Weinstein Company plans to move more heavily into scripted TV and its president of TV, Meryl Poster, also told TBI that it has a new detective drama set up at US cable net FX. TWC has already leveraged its talent relationships with its roster of reality and competition series, which includes Project Runway, Project Runway All Stars and new show Supermarket Superstars. Upcoming scripted shows look certain to feature big-name stars. “We have a lot of good will and good relationships that help us as we continue to develop more and more TV,” Weinstein says. TWC was a coproducer on HBO and BBC series The No. 1 Ladies’ Detective Agency and is currently making Marco Polo – a martial arts epic that will follow the 13th Century explorer’s early years – with Ben Silverman’s Electus for US cable net Starz. The first eight episodes have been written. In late 2010, TWC inked a deal with Miramax, the studio Harvey and Bob Weinstein set up and subsequently sold to Disney, and the two companies will develop feature film sequels to key titles and work together on TV projects. TWC has already said that Miramax title, The Nanny Diaries, will be made into a TV series. The hour-long TV show has been set up at ABC Studios and will be written by Amy Sherman-Palladino (Gilmore Girls) and produced with the production company set up by Ryan Seacrest, Ryan Seacrest Productions. The American Idol host will also exec produce the show. The Nanny Diaries is not the only project that will see TWC and Ryan Seacrest work together, Meryl Poster reveals. The pair also have a project at US cable net FX from Jonathan Shapiro (The Paul Reiser Show, The Practice) about a private detective. “There are a couple of scripted shows that we got at networks and we’re working with writers,” Poster says. 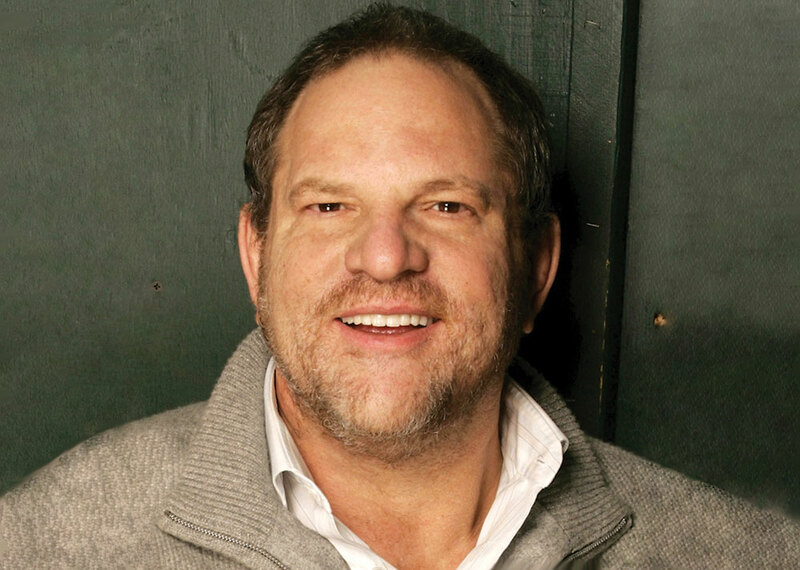 Weinstein spoke to TBI ahead of his keynote address at MIPCOM. He will reveal more details of the company’s new slate in Cannes. The full interview with Weinstein and Poster will appear in the upcoming issue of TBI Magazine.